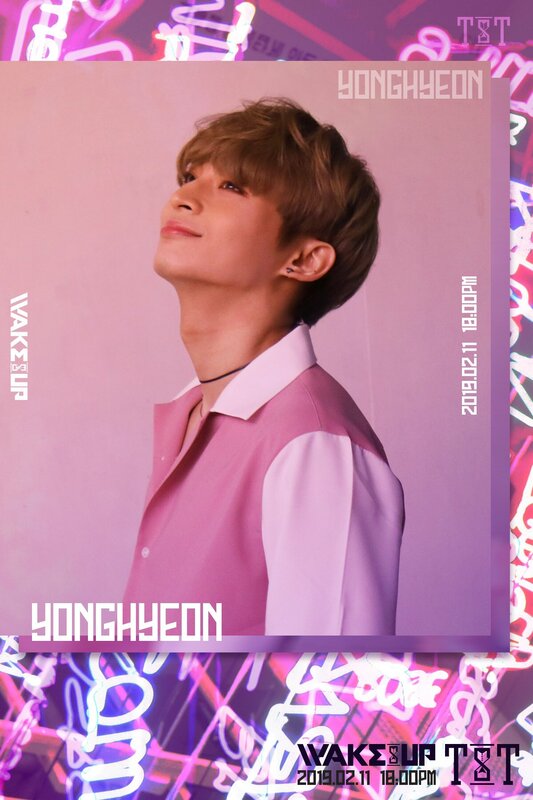 From January 28th, TST released individual concept photos for their upcoming comeback ‘Wake Up‘. Check them out below! 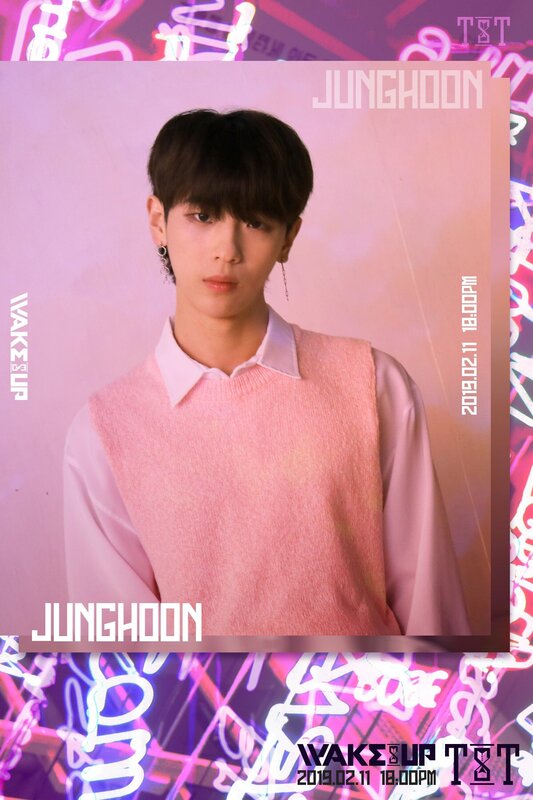 The concept photos feature the individual members with a neon pink and purple background. Likewise, the tone of the photo has a similar colour palette. The members look contemplative yet happy. They are also wearing pink and white themed clothes. 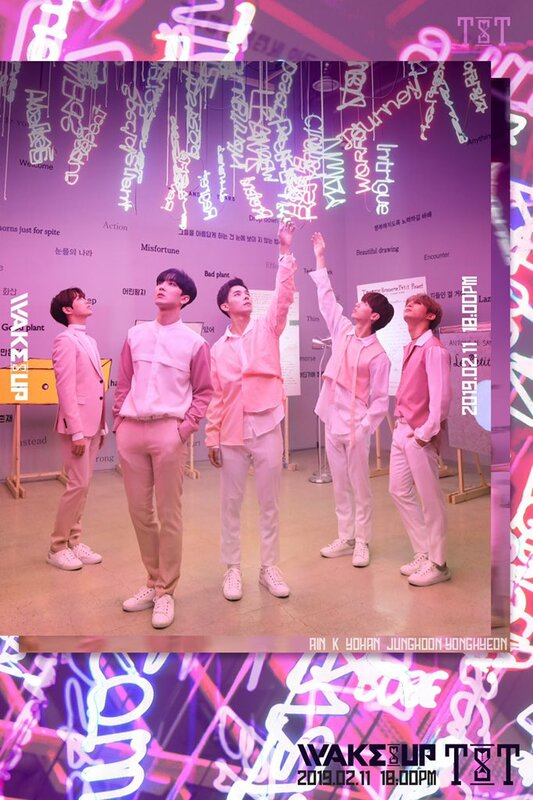 In the group concept photo, the members are all looking towards the ceiling, where neon lit up words are hanging. Two of the members are reaching out to touch them. 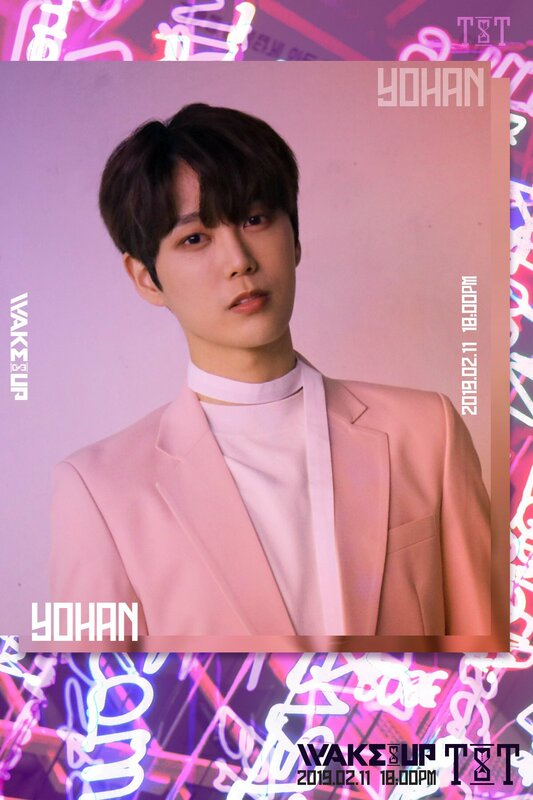 Like the previous teaser, the cover image depicts an hourglass inside a clock. The background is a shot of the galaxy. 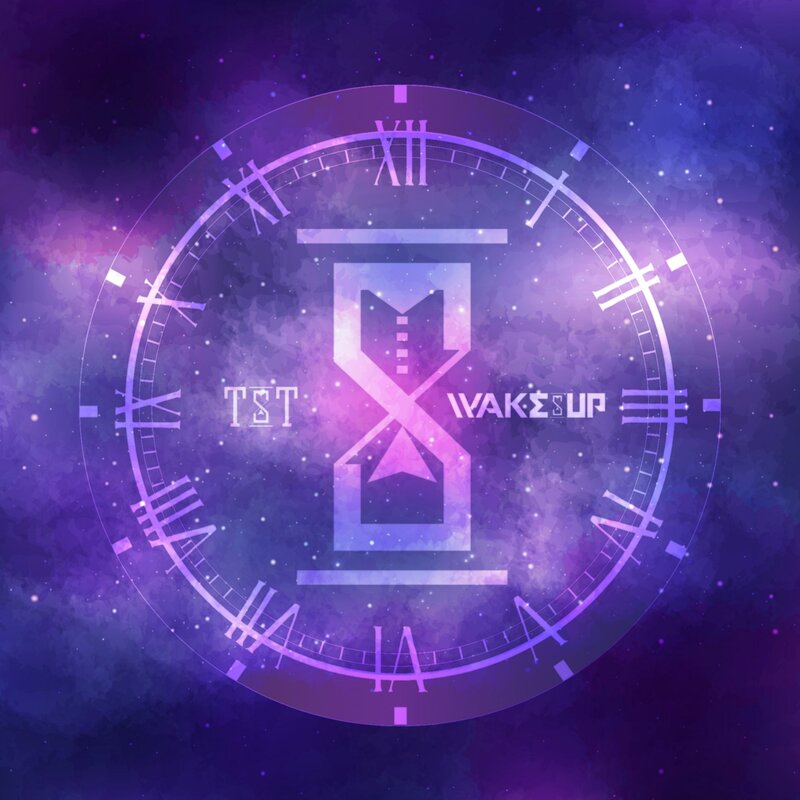 TST will make their comeback on February 11th at 12pm KST with their third single album ‘Wake Up‘. They last made their comeback at the end of October last year with ‘Paradise‘. 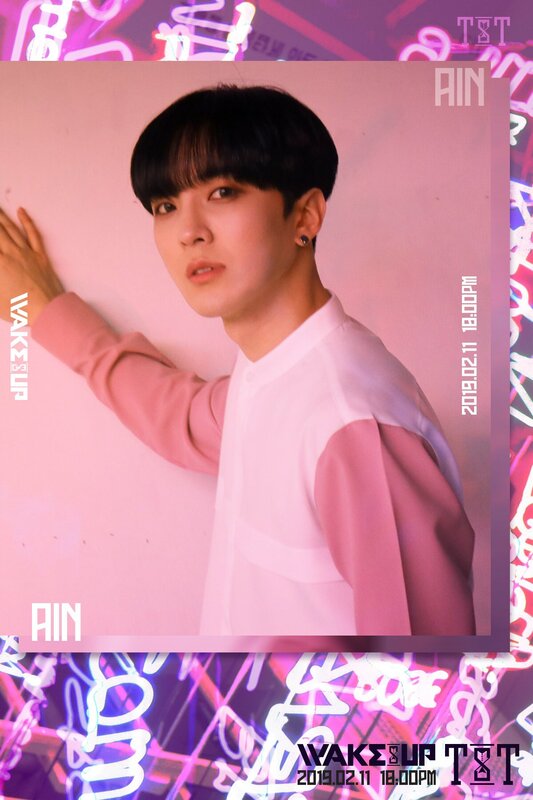 The concept for that comeback was tropical, featuring bright colours and an upbeat song. A galaxy and space concept is likely to occur for this comeback. Stay tuned! 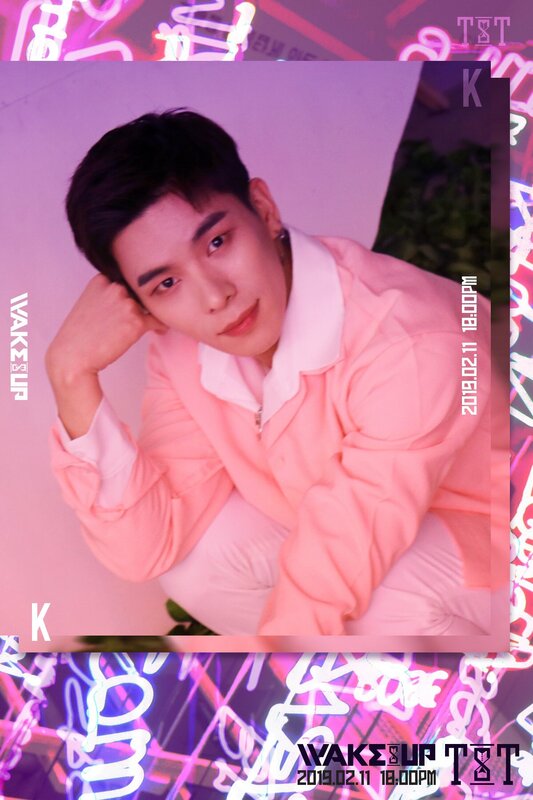 What do you think about TST‘s concept photos for ‘Wake Up‘? Let us know in the comments below.